We spend one third of our life sleeping. We all know know that sleep is extremely important for our overall health. 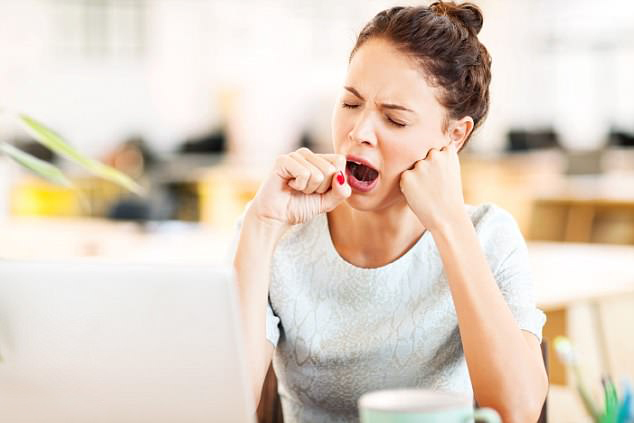 Unfortunately, many people suffer from sleep problems, including insomnia. Some may experience it for a few days or months, while others may suffer it long-term. Insomnia not only disrupts a good nights’ sleep, but it has a huge impact on your body and your overall health. Insomnia patterns – which one do you have? If you want to solve your sleeping problem, it’s important to understand what type of insomnia you have. You toss and turn when you go to bed. You find it hard to fall asleep. 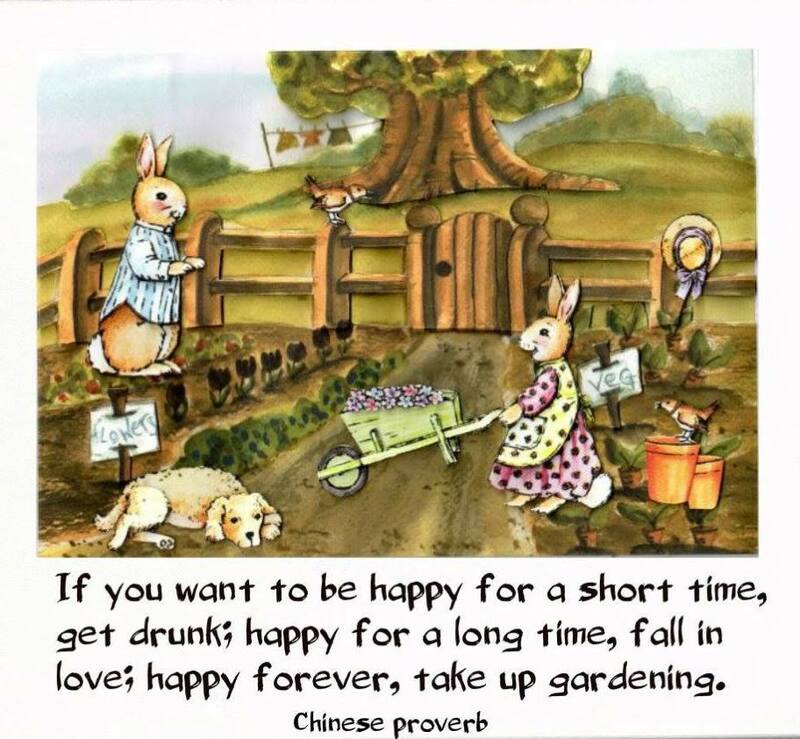 Sometimes it may take one or more hours to fall to sleep. By the time you fall asleep, there’s is not many hours left to sleep. The next day, you feel very tired, your head is not clear (foggy), you have poor memory, and your body feels sluggish. According to Chinese medicine this type of insomnia is associated with Liver and Gallbladder disorder. The Liver and Gallbladder dominate the mind and are affected by stress and emotions – which means that when you try to go to sleep, your mind is unable to switch off. breast fullness or pain before period. Clinical experience shows these individuals have a tight pulse and dark tongue. It’s also quite common for them to suffer from depression, PMS, irritable bowel syndrome, thyroid disorder, or panic attacks. 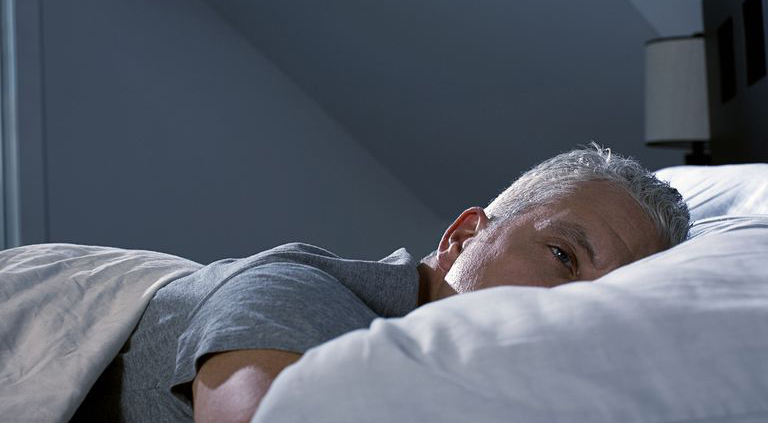 If you suffer from this type of insomnia, try these tips. Two hours before you go to bed, avoid thinking about things which may increase your stress or emotions. One hour before you go to bed, go for a gentle walk in the house or outside for ten minutes, or listen to soft music for ten minutes with your eyes closed. Five hours before you go to bed, avoid drinking tea or coffee. One hour before you go to bed you can have a glass of warm milk (if you are able to drink milk), or you can try camomile tea. Try to exercise outside for at least thirty minutes a day. Eat foods to help balance and strengthen your Liver and Gallbladder. These include oranges, bananas, celery, carrots, camomile tea, and peppermint tea. Soak your feet in warm water one hour before you go to bed. Soaking your feet is a very popular healthy way to help insomnia in China. Fill a container with warm water, place your feet into the water until the water comes up to your mid-calf. Soak for at least 20 minutes. If the water begins to cool, simply add more warm water. This will help promote circulation to the legs and feet, tranquilising and clearing the mind, in order to help you fall asleep quickly. have difficulty falling back to sleep. hot or thirsty in the evening. Some women may suffer from menopause at the same time. These tips help ease the symptoms and improve your sleep. Avoid drinking large amounts of fluid after dinner, and before you go to bed. Eat foods which can balance and strengthen the Heart such as goji berries, lotus seeds, beef bone soup. Some people may fall asleep easily and sleep through the night, but wake up too early – often around 4am. This is quite common in men over the age of 40 years. After waking they are unable to fall back to sleep but still feel very tired. This type of insomnia disrupts the energy for the whole day. early onset of grey hair. Eat more foods that benefit the Kidneys such as walnuts, prawns, soya beans, black kidney beans, black sesame seeds, venison, lamb, beef, scallops, and gogi berries. Look after your lower back circulation. There are many other issues which may disturb sleep including severe dreams, sleep talking, and sleep walking. 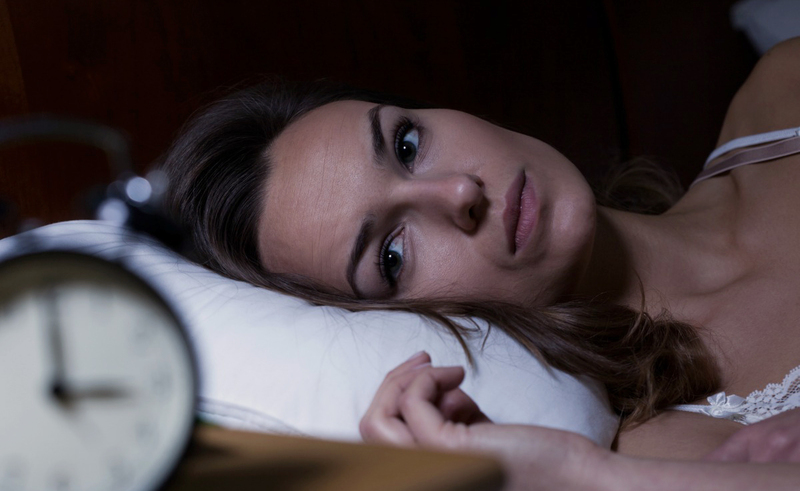 Whichever type of insomnia you suffer from, rest assured that there is treatment available. Visit your TCM practitioner to get your sleeping patterns back to normal. Do stomach disorders related to the sleep or brings insomnia? Any symptoms that you may be experiencing, if severe and felt at night, can cause insomnia. We suggest that you see an experienced doctor or Chinese medicine practitioner if you have insomnia as good sleep is very important for good health! Can you recommend any health retreats?